There has been a steep rise in the popularity of online gambling websites and virtual casinos. Many people think online gambling is a fun way to play their favorite games without ever leaving their house. The majority of these same people are not aware that this kind of gambling is illegal in many states and the federal government has made it illegal for banks to process transactions coming to or from these types of sites. This leaves an opportunity for gamblers to be prosecuted and face fines or prison sentences. Have you been committed an online gambling crime in Texas? The Wire Wager Act: This federal law states that it is illegal to transfer information regarding a wager on any sporting event or contest. This can be interpreted to include the Internet since the Internet is a telecommunication tool. 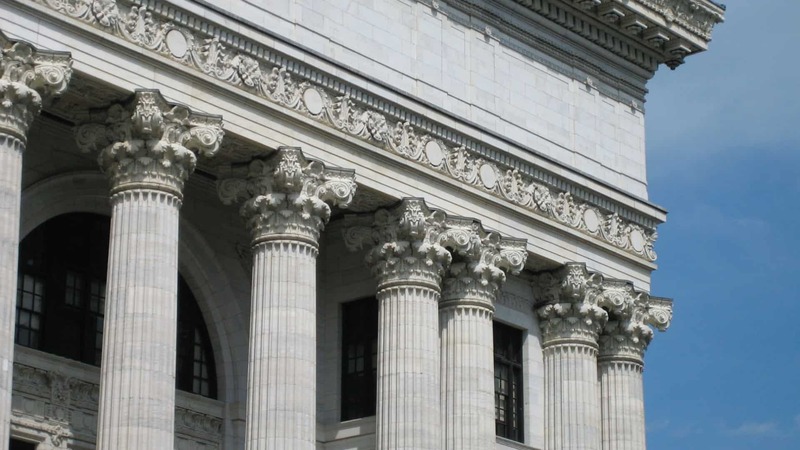 Federal gambling laws: The relatively new nature of online gambling has left many of the federal laws regarding online gambling open to interpretation. Many claim that it is not illegal for players to place bets, but only illegal for the casinos to exist. The ever-evolving laws regarding online gambling make gambling online risky for everyone involved. State gambling laws: States have attempted to tackle this issue by outlawing online gambling in many instances. While some states follow suit with federal law and simply outlaw the organizations that run the online casinos, others have banned both the players and the institutions. When a person is first aware that they are under investigation, they need the help of a skilled online gambling attorney. Some defendants may have had property or money seized, and it takes knowledge and skill to get this property returned to the owner. Defendants should also avoid talking to police before they have their attorneys present. These conversations will often be used against defendants by prosecutors in order to secure convictions. 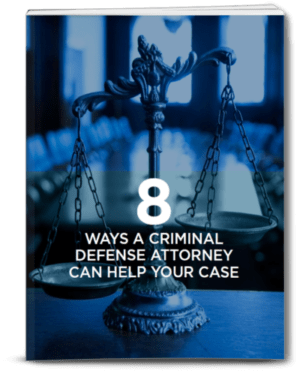 Finding a defense attorney who provides personal service is one of the key elements to building a successful defense strategy. The Law Office of Matthew D. Sharp makes personalized service and attention their top priorities when working with clients and battling the charges against them. Call The Law Office of Matthew D. Sharp to schedule a free appointment.